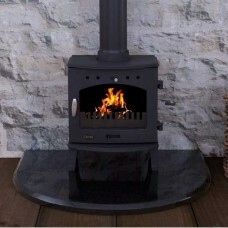 There's nothing quite as striking as a modern contemporary stove, which offers a stylish statement and focal point for your living room. 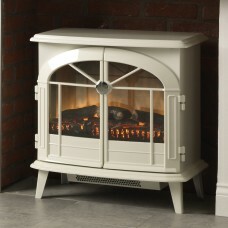 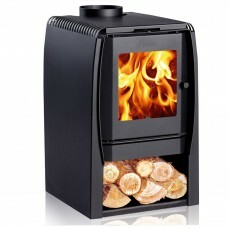 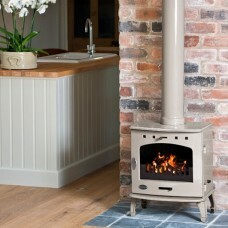 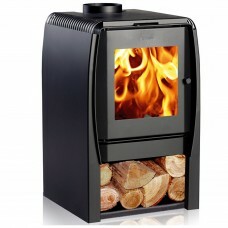 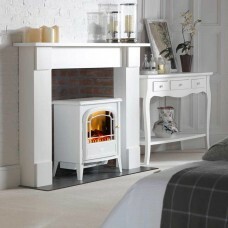 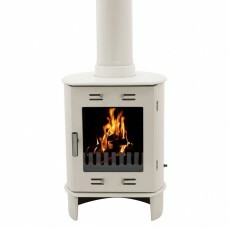 Beautiful and relaxing, our contemporary stoves are sure to be a topic of discussion when you receive visitors. 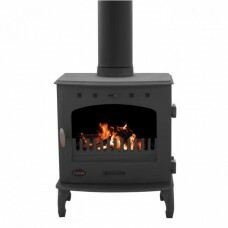 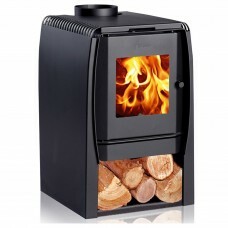 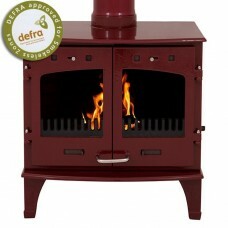 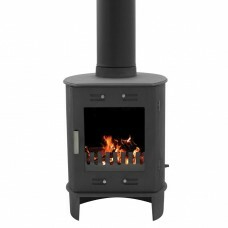 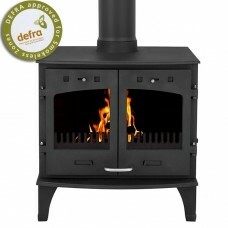 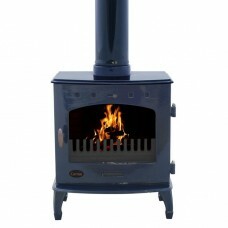 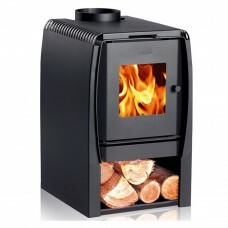 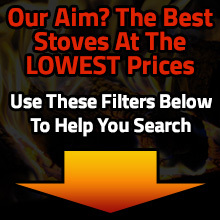 We stock both multi fuel and woodburning modern stoves in all styles and dimensions and are sure we have the ideal stove in stock to suit your home heating needs.